A good gardener will always keep an eye on the weather. Will know when to get out to the garden and sow. 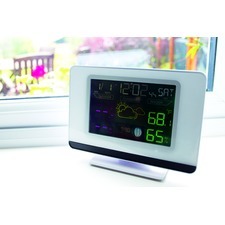 Well we can help with that with our weather range of gifts for the organic gardener. 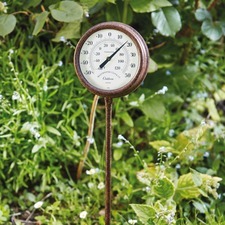 Weathervanes and thermometers and a weather station that does everything bar make the tea!